Successfully Added USB 3.1 Type C USB-C to HDMI Adapter 1080P Male to Female Converter Cable for MHL Android Phone Tablet to your Shopping Cart. 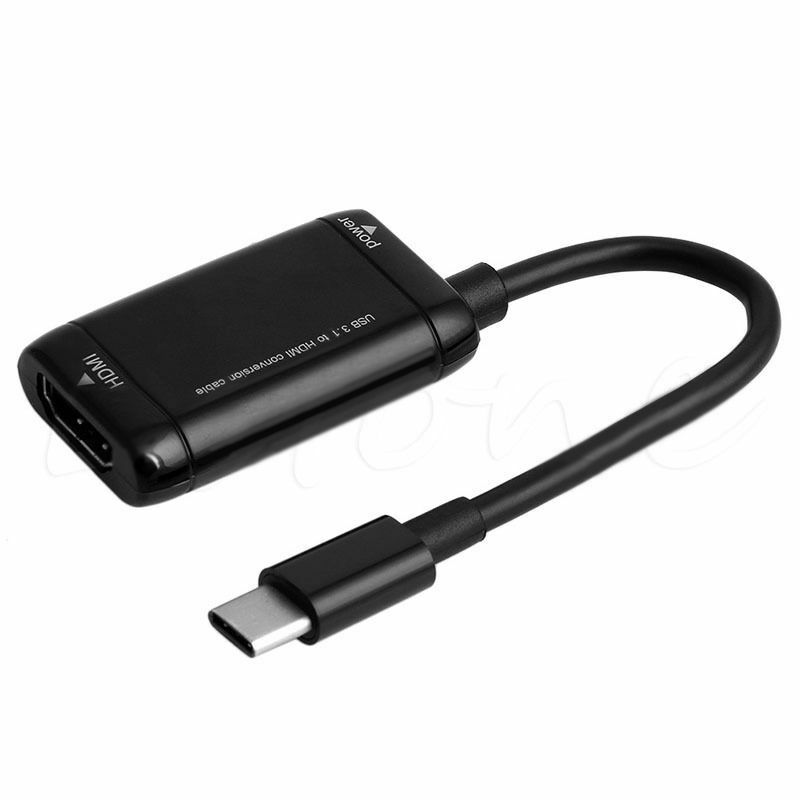 After accessing the USB3.1 Type-C interface, the signal is decoded to HDMI signal through the converter, and the audio and video are transmitted synchronously. High strength material to effectively isolate all kinds of electromagnetic interference and ensure stable and efficient transmission of signals. Support hot plug, no need to install driver, no external power supply needed. Standard Type-C interface, positive and negative, plug and play, plug and test more than ten thousand times.